Some ideas you hear about in the tech world are so “now” that it’s like they were birthed by popular culture itself. Others make you feel like you’re living in the future. 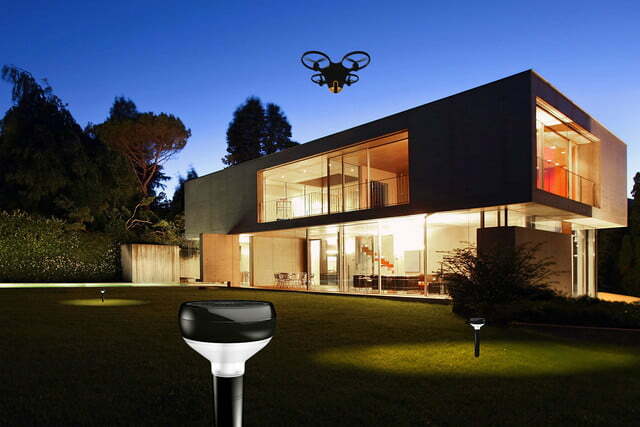 Guess which category the world’s first smart sensor and drone-based home security system falls under. 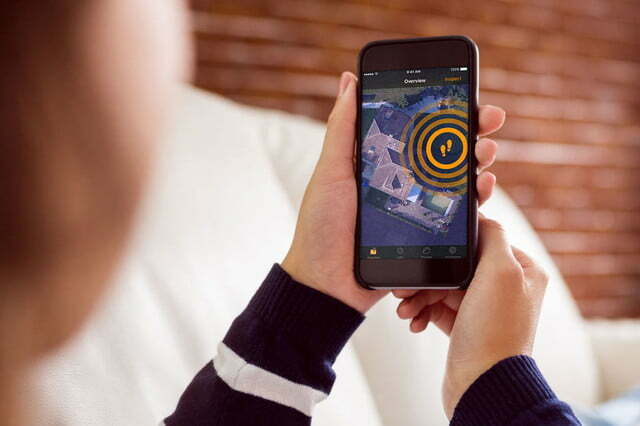 Called the Sunflower Home Awareness System, it brings together intelligent outdoor sensors with an aerial drone-based camera to give you a complete view of what’s happening around your home at any time. You can say that again! 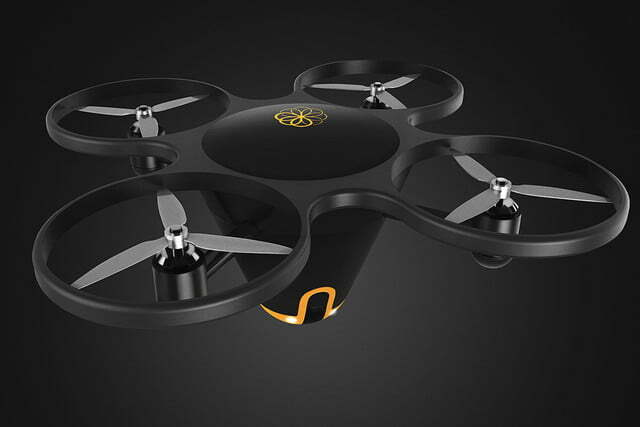 Even discounting the drone element, it’s impressive stuff. 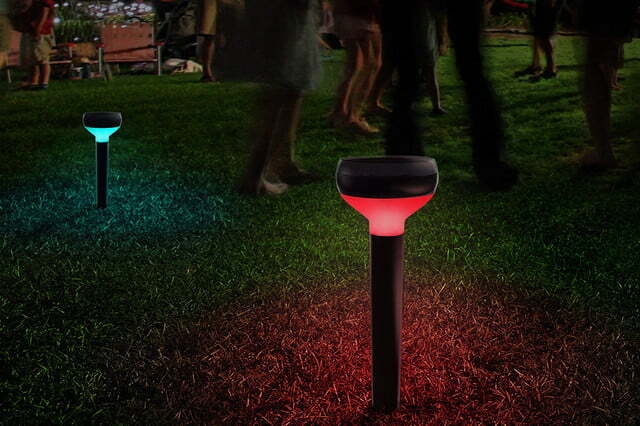 The smarts lights may appear like regular — albeit attractive — garden lights, but they also boast machine learning technology that helps them understand what’s happening in their immediate vicinity. But it’s when the disturbance is neither raccoon nor spouse that the system truly shines. 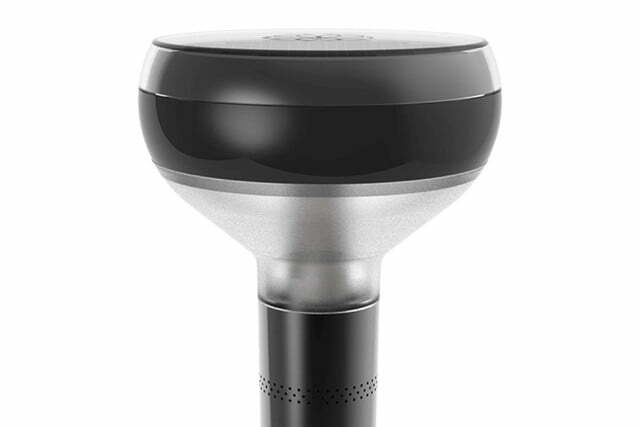 That’s when it deploys the company’s proprietary drone from its home in an outdoor weatherproof “hive” — complete with retractable door — to do a spot of investigating. 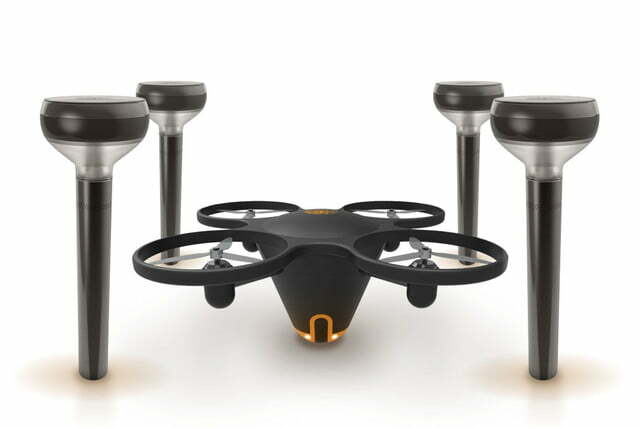 Users don’t need to possess pilot skills, since the drone will fly itself to wherever the suspicious activity has been detected. 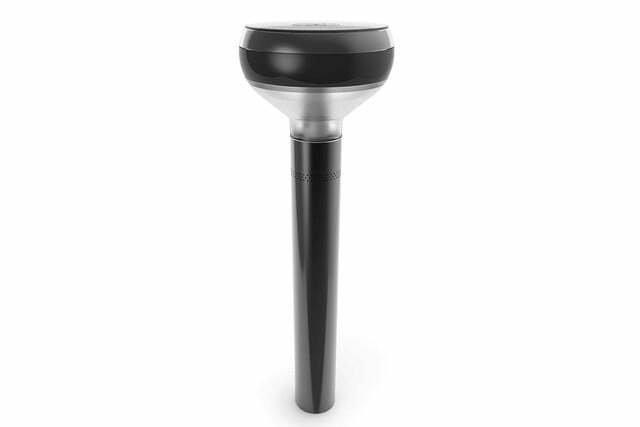 Nor do they have to worry about the time of day, since the drone can use its high-res camera with infrared light for night vision during times when the sun is down. 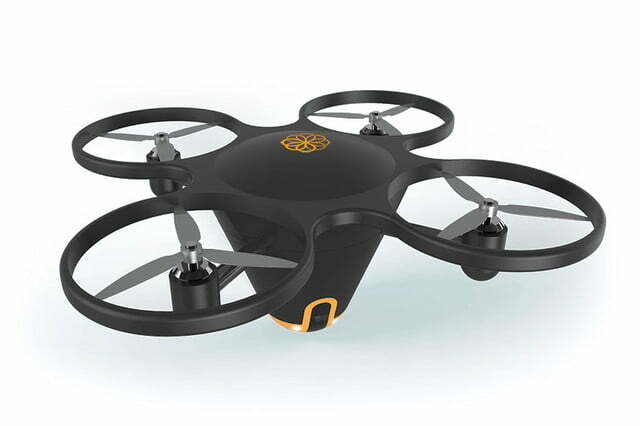 Although drone battery life is still notoriously short, Pachikov said he isn’t concerned. It was so recent, in fact, that Pachikov didn’t think it was even possible when the idea was first spawned in a conversation between himself and his co-founder, Chris Eheim. Things became more serious when the pair managed to raise a round of venture funding to make the concept a reality. Jump forward to the present day, and the Sunflower Home Awareness System has now been officially announced — and is open to pre-orders. Not all the details have been released just yet. There’s no exact launch date or price point confirmed, for instance, although you can reserve your (fully refundable) place in line, complete with $100 off the retail cost when the company starts shipping. 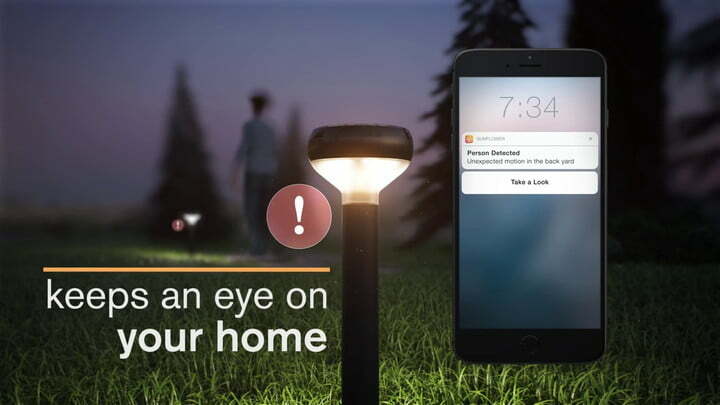 Pachikov suggested that the service will work best as a subscription-based service, which he noted will be price competitive with other home security systems. 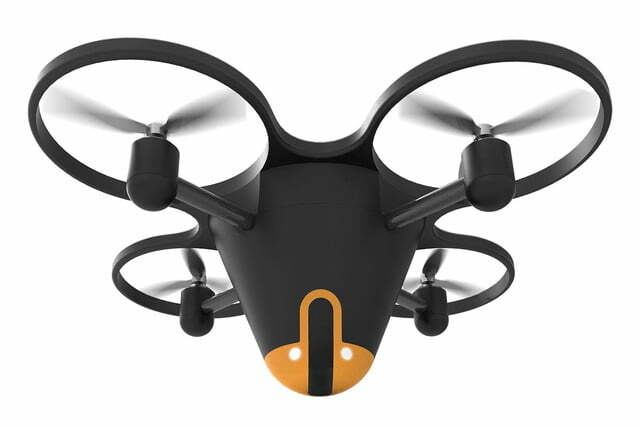 So will all our security systems one day take the form of flying unmanned aerial vehicles?